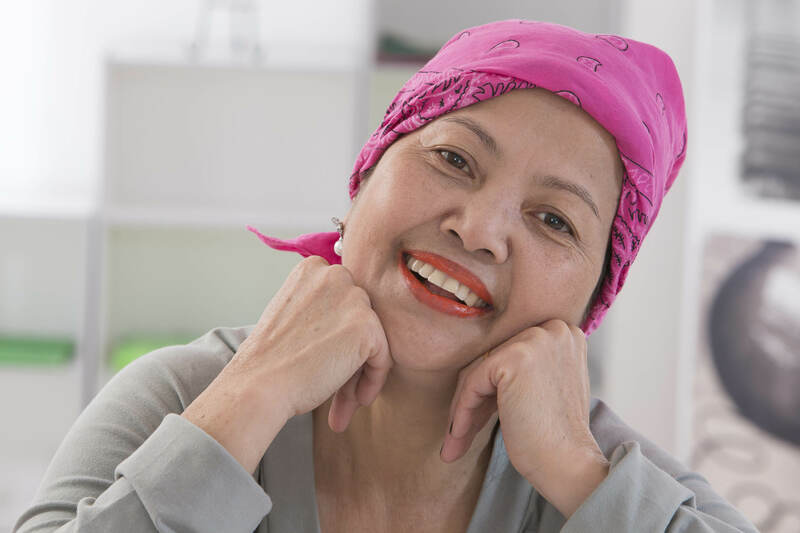 There are two tried and tested methods that have helped cancer patients reduce the amount of hair loss, these are “Cold Cap” or “Scalp Cooling” methods. Small blood vessels in the scalp provide the cells of the hair follicles with food and oxygen and transport away waste products. The downside is that any Chemo in the blood will also be transported to the hair follicles hence causing the hair to fall out. If the blood vessels in the scalp are “cooled” they are made smaller therefore less blood will flow through them hence less Chemo drug reaches the hair follicles. Cold Cap is like a hat which is filled with gel that it chilled prior to using the the cap. Scalp Cooling uses a small refrigerated cooling system to pump a liquid coolant through a cap. These two methods do not always work and some doctors are concerned that the cancer cells that may have spread to the scalp may be more likely to survive the Chemotherapy if the Scalp Cooling is used. It is important to understand that these methods will only help the hair on your head and not the rest of your body hair. 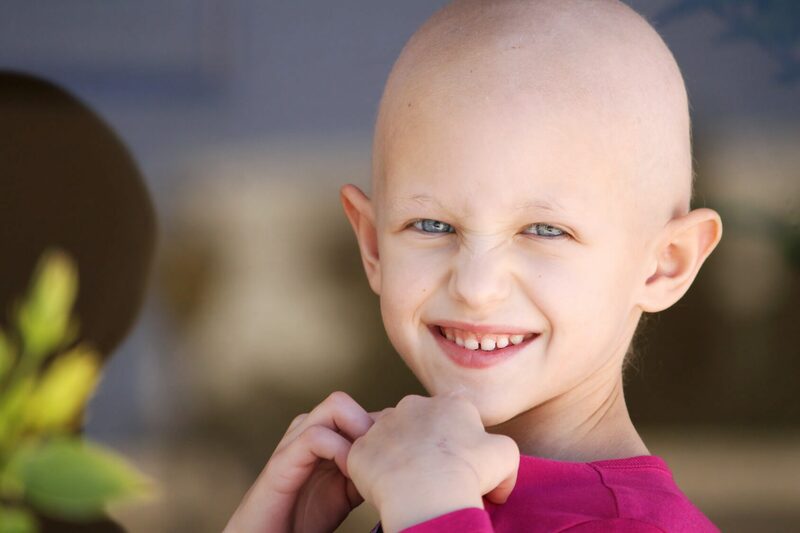 Our Elite Chemo Hair Replacements will provide all our Cancer patients with 100% hair which allows them to remain positive and determine to beat their illness.